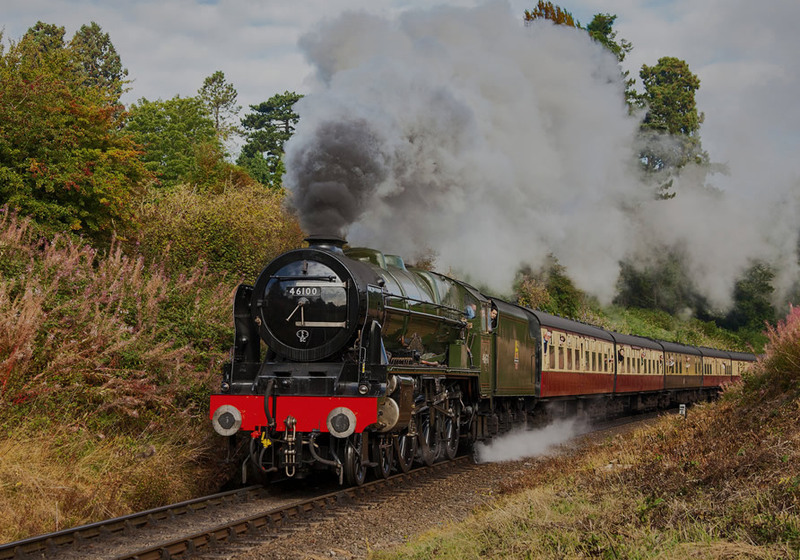 Royal Scot will be at the railway for all ages to enjoy from 25, 26, 28, 29, 30 March and 1 & 2 April, and fares will include a return journey from Grosmont to Pickering. Departure times will be 09.30, 12.30 and 15.30 lasting approximately 2 hours 45 minutes fixed round trip. The Horseshoe hotel is situated just 1.5 miles from Grosmont. The best way to get there is walking along the old Toll road through the Egton estate, the road is fairly flat and very picturesque.